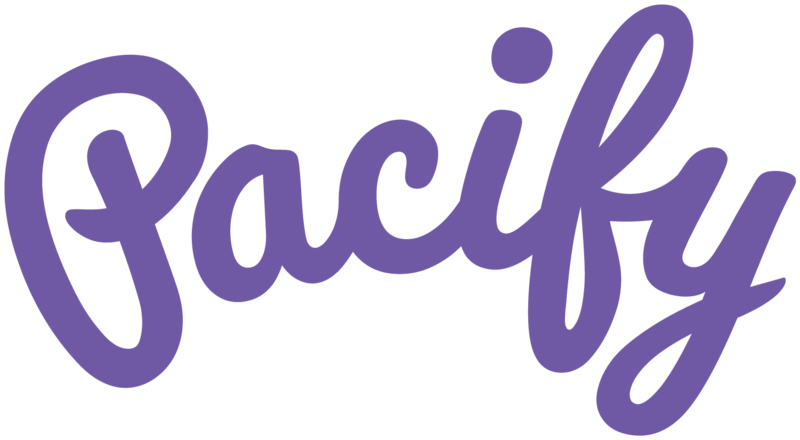 Pacify is proud to support the 2018 Regional Mother-Baby Breastfeeding Summit, which will be held on Wednesday, August 29th, at the First Congregational United Church of Christ Conference Center at 945 G St NW, Washington, DC 20001 from 8:00am to 4:00pm. Sponsored by the DC Breastfeeding Coalition, the Regional Mother-Baby Breastfeeding Summit aims to provide education and support to leaders from birthing facilities in the region and to maximize best practices in mother baby care. To achieve this goal, they plan to emphasize the power in policy and how policies and procedures surrounding breastfeeding can be improved through collaboration with key stakeholders. Since 2004, DCBFC has sought to promote, protect, and support culturally-sensitive programs and activities that build awareness and understanding of the preventive health benefits of breastfeeding. The Coalition unites breastfeeding advocates, health care providers, and families, providing a forum for the development and exchange of resources to establish breastfeeding as the normal way to feed babies. Follow DCBFC to learn more!